Home » Posts Tagged "Molteni D."
Molteni, D., Vitanza, E., & Battaglia, O. R. (2016). 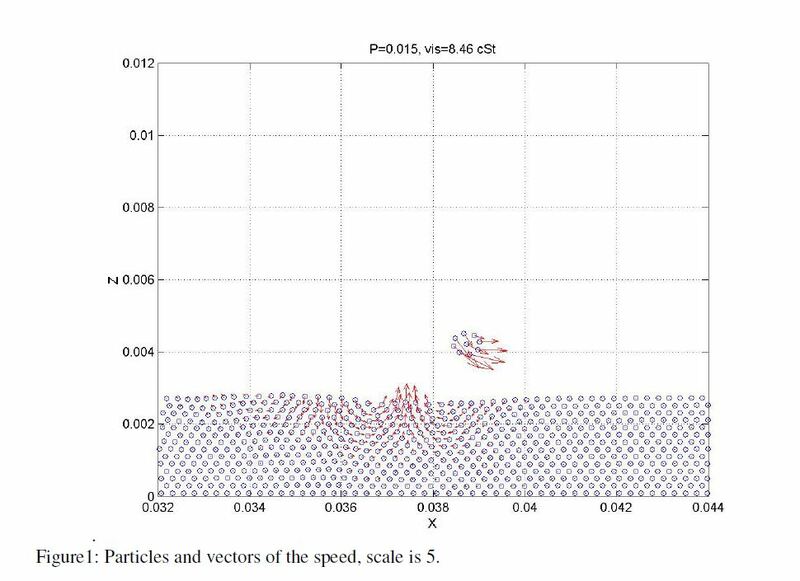 Smoothed Particles Hydrodynamics numerical simulations of droplets walking on viscous vibrating fluid. arXiv preprint arXiv:1601.05017.